Getting all of your required fiber in per day is not an easy challenge. However, it can be done! The easiest way to tackle this is to figure out how much fiber is in each food item you might be thinking about eating, and to start out with some simple additions to your diet. 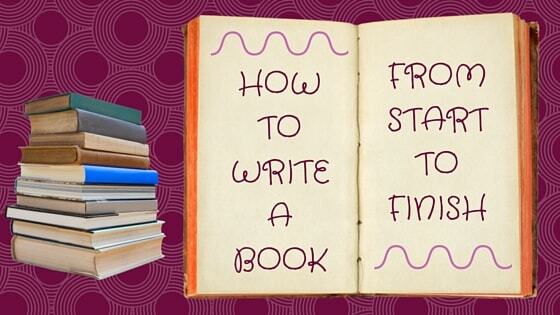 In this post you will learn how to do both! The table below gives you detailed information on fiber content in certain foods. It also allows you to display each food in order of the type of food, and by total fiber content. 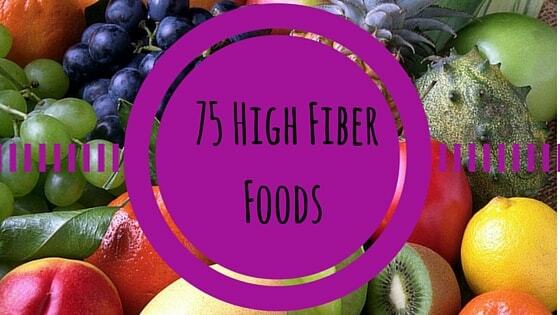 Included is a list of 100 food items that are high in fiber. 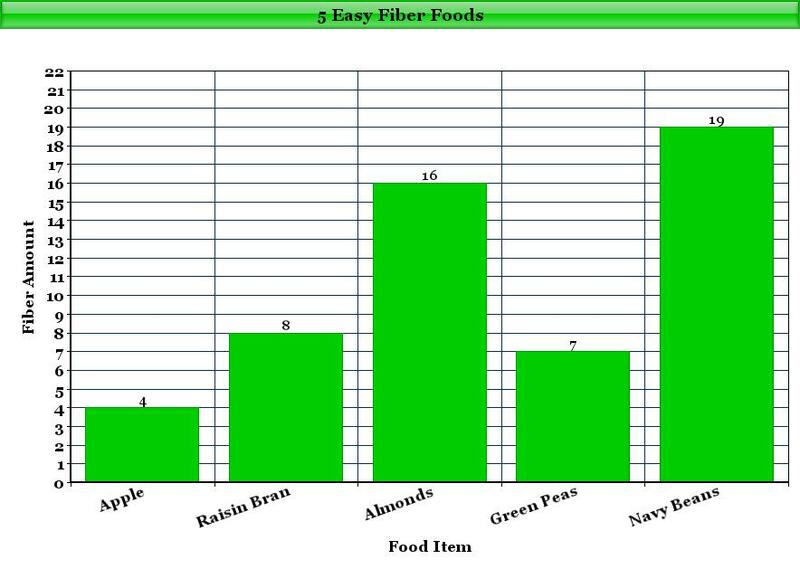 For the complete Fiber Content of Common Foods table click the link! The complete table will allow you to search even more in depth for more foods! Hopefully this will give you some ideas on what kinds of foods to add into your diet, as well as provide you with some hope that switching up your diet doesn’t have to be a bad thing! You can still find really tasty foods that are high in fiber, and you don’t need to view your new diet as just having a plate of lettuce and carrots for dinner. You might be surprised what you find out below! 2) Sort the items according to their food type. You are then able to see the fiber contents of some of your favorite food groups! It is very important to remember one key piece of advice when adding fiber into your diet- to be sure to drink plenty of water! If you eat too much fiber too soon it can mess with your system and cause digestion issues. 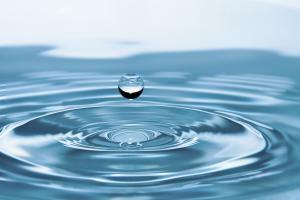 Increased water intake can regulate this and ease stomach woes. Regardless, it will still be a shock to your body when you start eating more fiber, but you can definitely aid in the transition by keeping yourself hydrated! 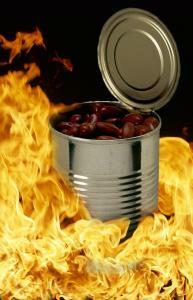 3) Speed up the elimination of toxic wastes in the colon. 4) Has been shown to reduce high cholesterol levels. 5) Control blood sugar levels. Secondly, to give your diet an immediate boost, start with the following high fiber foods! Apples are so simple and yet so awesome for you. Apples come in many different varieties and tastes, but they all have one thing in common… Yup! You guessed it! They are very high in fiber! A lot of people wonder just how much fiber is in an apple. This number will inevitably vary between apple varieties, how you prepare the apple, and whether or not the apple has been cooked (into a pie or dessert, etc), but most apples have just about 4 grams of total fiber. The fiber content in apples rests mostly in the peel so be sure to eat that as well! If you are like a lot of people, you may not like the peel very much, and that is okay, as apples still are a great addition to any diet even without the skin! However, if you are shooting for a increase in fiber, leave the peel on! 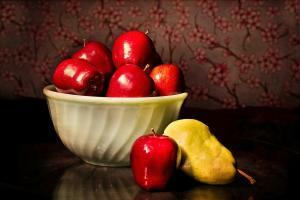 Other benefits of eating apples can be found on this post from Best Health Magazine. 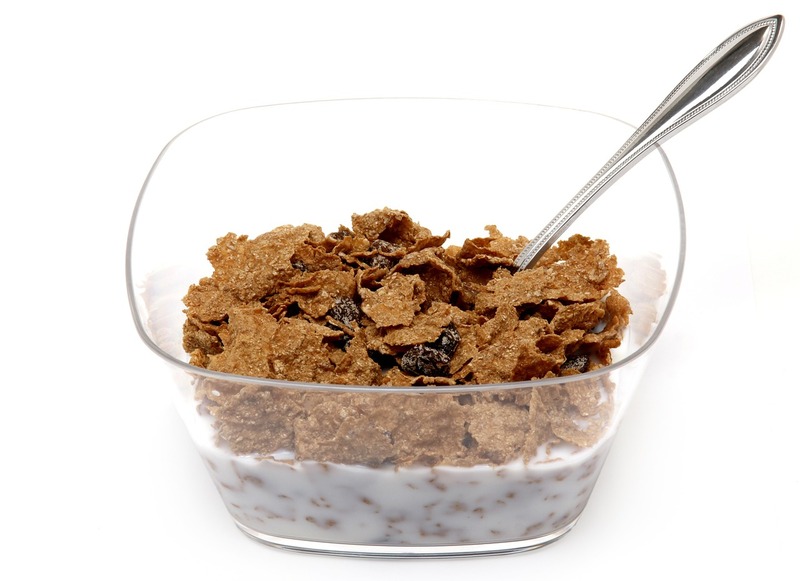 Raisin Bran is a popular cereal that packs about 7 grams of fiber per cup! It is a wonderful addition to any high fiber diet, and will really give you that boost that you need to start to up your daily fiber intake. 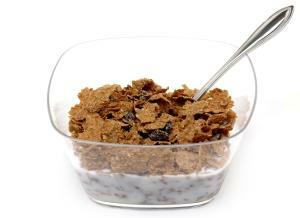 Raisin Bran is also high in potassium, protein and has a plethora of essential vitamins and minerals to keep you healthy. Start your day out with a bowl and reap the benefits! 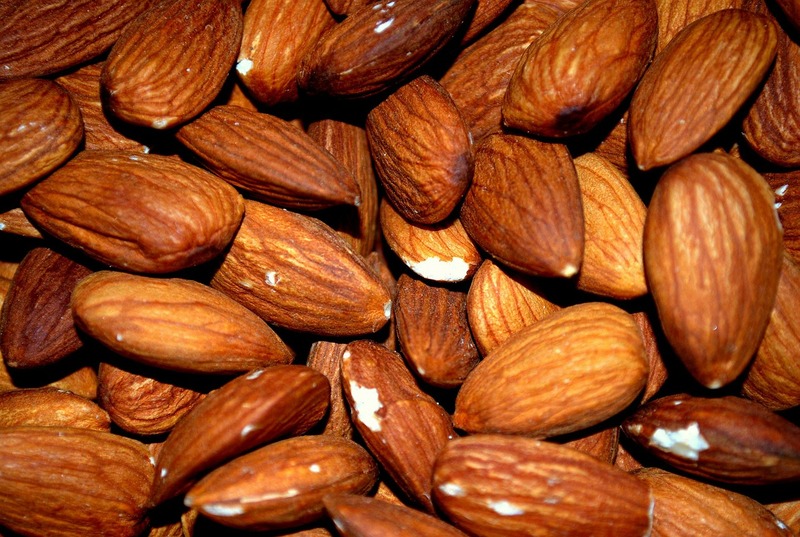 Almonds are a definitely a fiber super food. They are extremely high in fiber at 8 grams per 1/2 cup, and include many other health benefits. They are indeed high in fat, but don’t let this deter you, as these fats are healthy fats. Adding these to your high fiber diet is a simple first step to hitting your daily fiber goals. Almonds can be found in just about any supermarket and there are plenty of different varieties. Plain almonds are great as they will be low in sugar and other additives, but you might want to try the roasted and salted almonds first. Wonderful Almonds are a great brand, and these nuts always tastes excellent. While not everyone’s favorite vegetable. 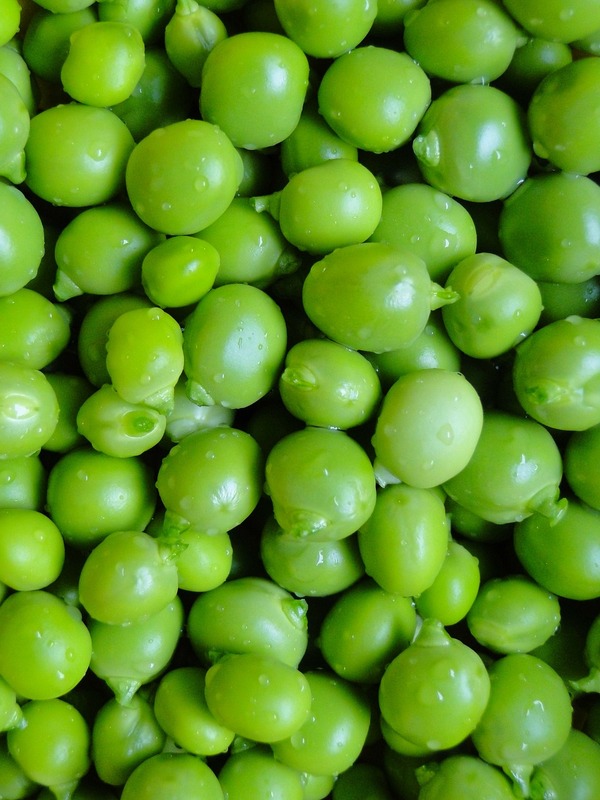 Peas are packed with fiber at 7 grams per cup. Peas are a simple side you can add to just about any meal. Peas are also high in vitamin C which promotes a healthy immune system. Beans are truly a magical part of any diet. Beans are commonly known as the food that makes you pass gas, and this is indeed true, especially if you are adding them to a diet that didn’t have a lot of fiber to begin with! However beans are an easy and essential part of any high fiber diet. They are also extremely high in protein, antioxidants, and plenty of vitamins and minerals. Hopefully y ou can now answer the question of what your daily fiber intake might look like. I also hope you are convinced that you need to start looking into upping your fiber intake. Fiber is an extremely important part of a balanced diet and it can help to change your life if it is incorporated into your daily regime. Above everything written here, remember to listen to your body. Make small changes and up your fiber intake over time, and you will definitely reap the benefits! 1) Slowly increase your fiber intake over time and allow your body to adjust. Focus on small changes! An example of a good small change is to add flax seeds into your diet. They are very small and you can increase these in very small dosages and see how your body does with the new addition. They are high in omega-3 fatty acids which are very good, heart-healthy fats. 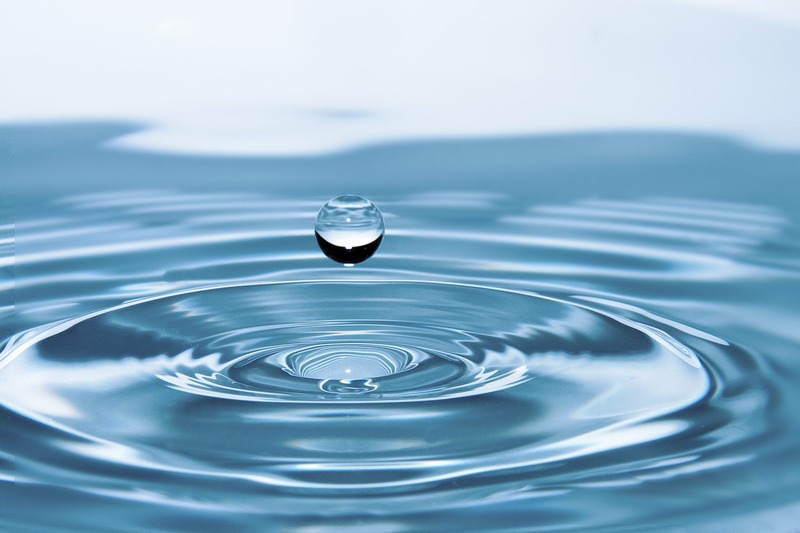 2) Drink LOTS of water when making these changes to aid in your body’s digestion. 3) Listen to your body and don’t over do it with fiber (too much of anything can be a bad thing). 4) Remember to check my post of How Much Fiber Per Day Do You Actually Need to determine your daily fiber requirements because they are different for each person. For most of you that are reading this you will need either 38 grams per day if you are a male or 25 grams per day if you are a female. This does change depending on age so make sure you are getting the right level for your dietary needs. 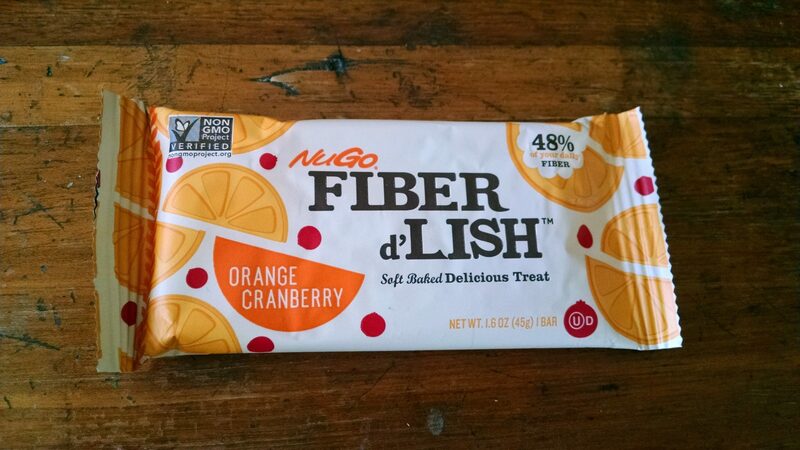 Good luck with your quest to up your daily fiber intake! NextFiber Focus Friday: Are Pistachios Good For You?